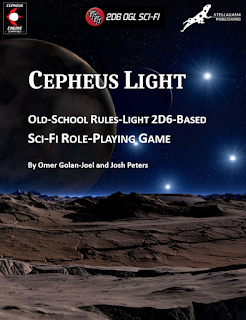 Our first new supplement for our Cepheus Light rules is Cepheus Light - Traits. This supplement allows further (optional, of course) character customization without over-encumbering the rules or over-powering the characters. Under these rules, characters gain Traits – focused abilities and areas of training which only partially – if at all – overlap with skills or characteristics. A character has one Trait per 4 total skill levels (rounded up); for example, a character possessing 7 total skill levels will have 2 Traits. If using the optional experience rules in Cepheus Light, character gain new Traits according to their new total skill points; for example, a character raising their total skill points from 8 to 9 gains an additional Trait. 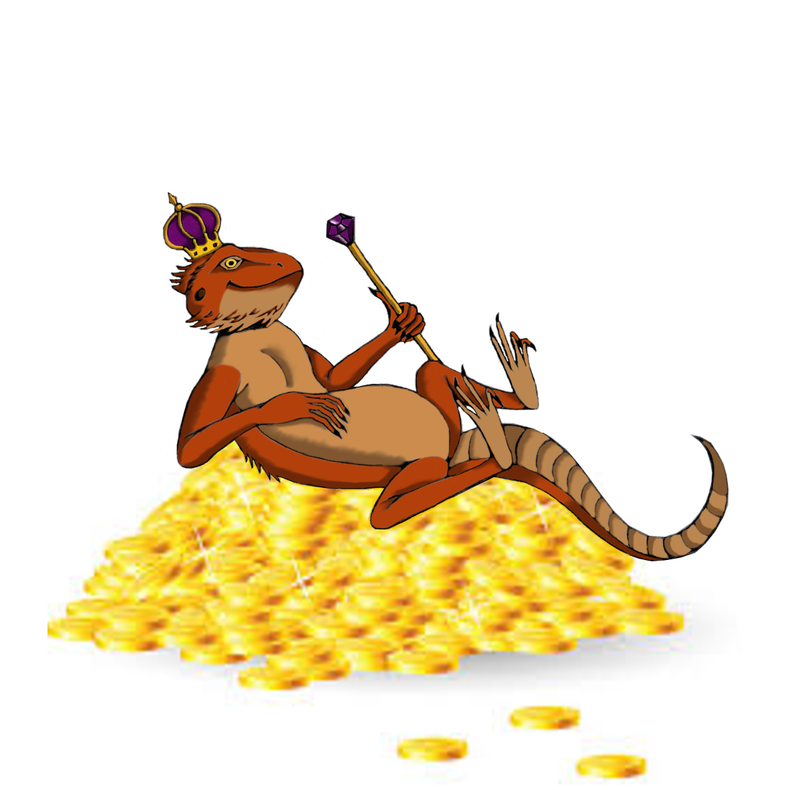 Any character may choose any Trait they meet the perquisites for. Some Traits use a "throw 3D and pick the higher two" mechanic. For example, if you throw three dice and get a roll of 2, 3, and 5, your result will be 8 (3+5), as the 2 is discarded. The booklet will include 50 Traits. The character knows how to hit weak spots in the enemy's armor in melee combat. When attacking in melee, if the to-hit throw's Effect is +6 or better, ignore the target's armor. 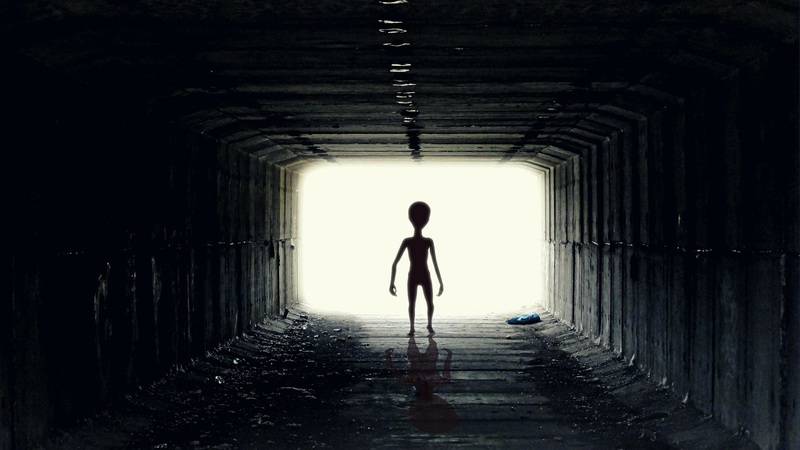 The character has untrained psionic abilities (see Cepheus Light's Appendix A: Aliens and Psionics). Actual psionic training allows the character to roll a normal PSI characteristic and additional powers. The character is a specialized surgeon. When treating a seriously wounded character, the surgeon may throw Medicine 6+ to reduce recovery time from 5D days to 2D days. If using the Trauma Surgery rules (available for free from Stellagama Publishing) the surgeon throws 3D and picks the highest two when throwing for such a surgery. Stars Without Number: Alkonost Sector Reborn! Coming this Halloween from Stellagama Publishing: SPACE PATROL! The Traveller game in all forms is owned by Far Future Enterprises. Copyright 1977 - 2014 Far Future Enterprises. Traveller is a registered trademark of Far Future Enterprises. Far Future permits web sites and fanzines for this game, provided it contains this notice,that Far Future is notified, and subject to a withdrawal of permission on 90 days notice. The contents of this site are for personal, non-commercial use only. Any use of Far Future Enterprises's copyrighted material or trademarks anywhere on this web site and its files should not be viewed as a challenge to those copyrights or trademarks. In addition, any program/articles/file on this site cannot be republished or distributed without the consent of the author who contributed it.